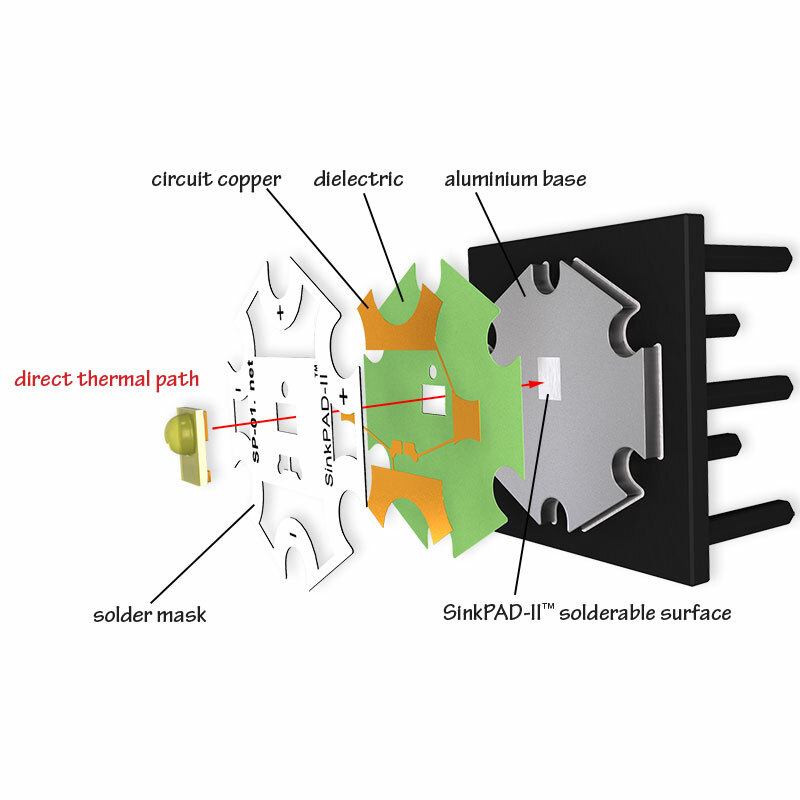 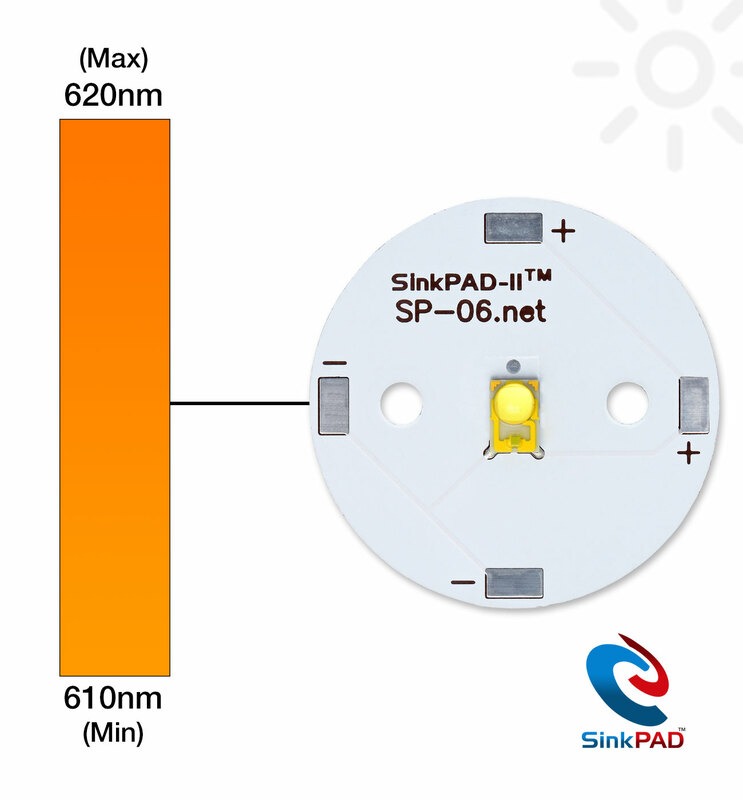 The SP-06-E3 LED module features a single LXM2-PH01-0060 Red-Orange, Rebel LED soldered to a SinkPAD-II™ 25mm Round base. 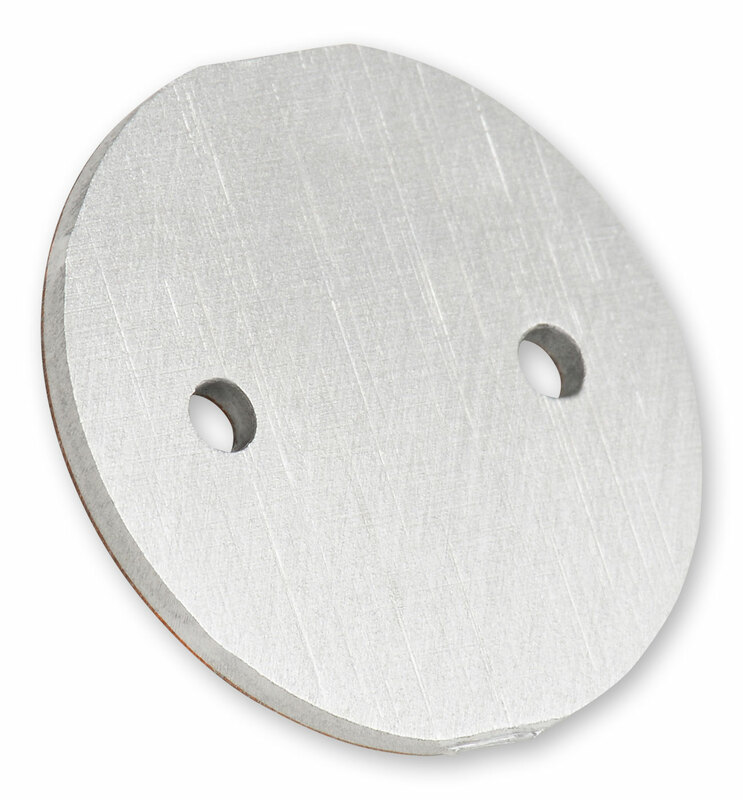 In addition to being compatible with nearly all flat bottomed, single LED optics, the SP-06-E3 is 100% compatible with all 120° to 180° Carclo Hemispherical Bubble Optics. 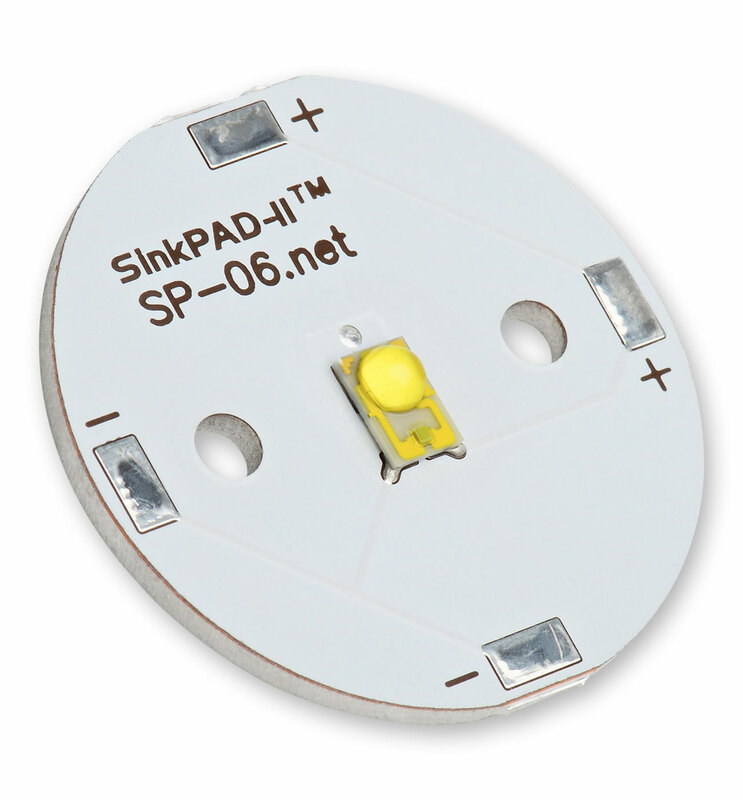 The SP-06-E3 can be ordered in any quantity with quantity discounts available.